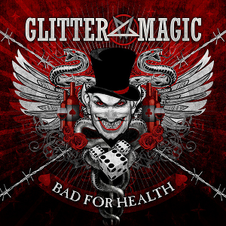 Brazilian band GLITTER MAGIC has released the debut album "BAD FOR HEALTH" through Heart Of Steel Records on August 1st. Their music is combined synthesizing perfectly the new wave of Hard Rock along with elements from Heavy Metal, Thrash Metal and 80’s Hard Rock. This material is an energetic, melodic and straight 10 tracked album without technic juggle. It might be enjoyable for fans of Heavy Metal, Thrash Metal and 80's Hard Rock. 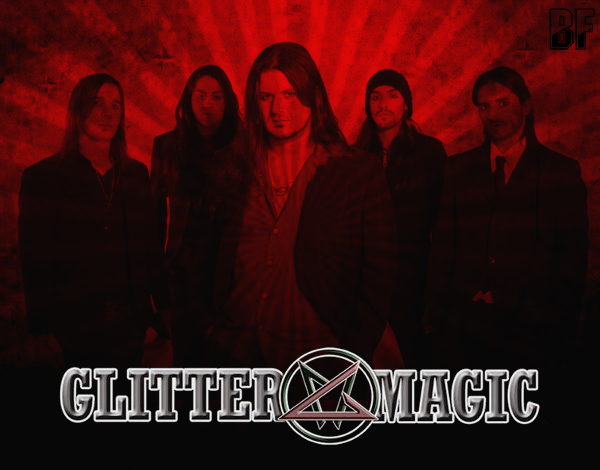 The Album was entirely recorded at Ematech Studio in Juiz de Fora, the band’s hometown, and mixed-mastered in Sweden by Jorry Torstensson (Draconian), except for the ballads, which were produced by Mauri Moore on guitar in the band.